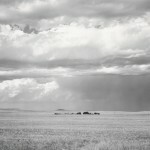 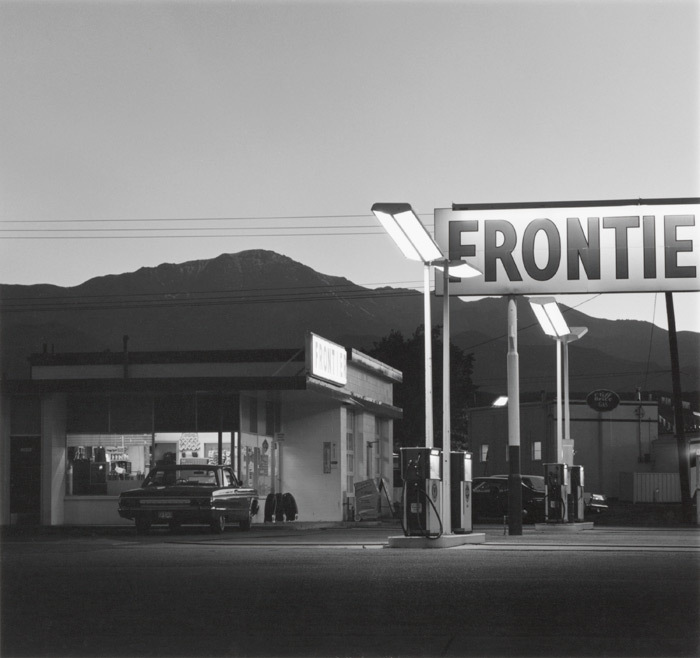 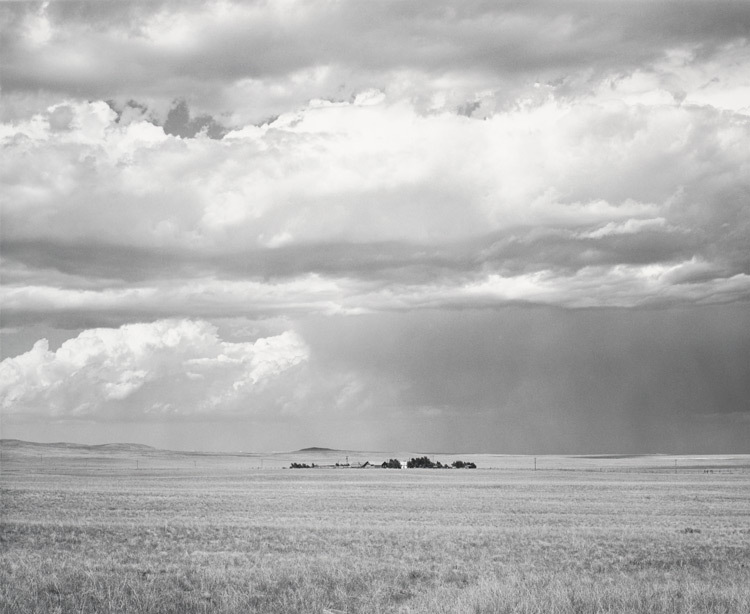 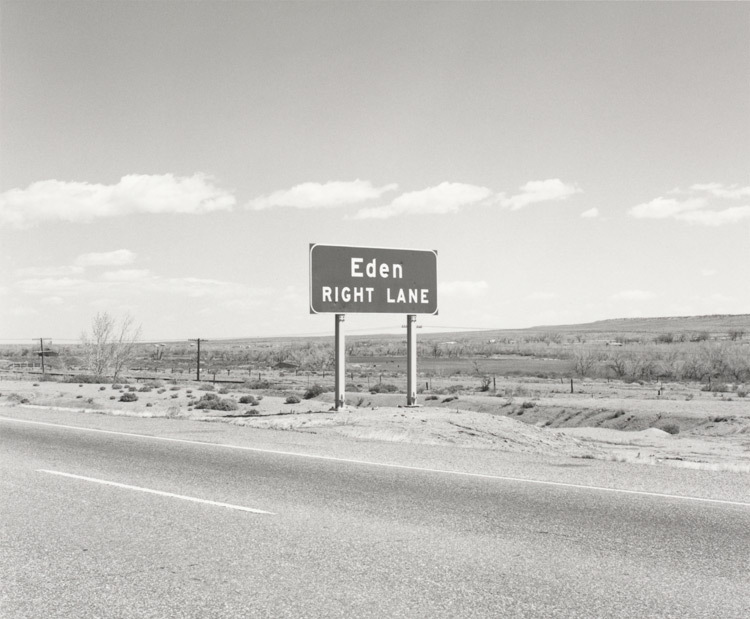 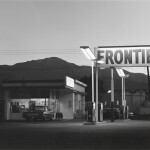 In his 45 years photographing the American West, Robert Adams has documented the evolution of landscape and our relationship to it. 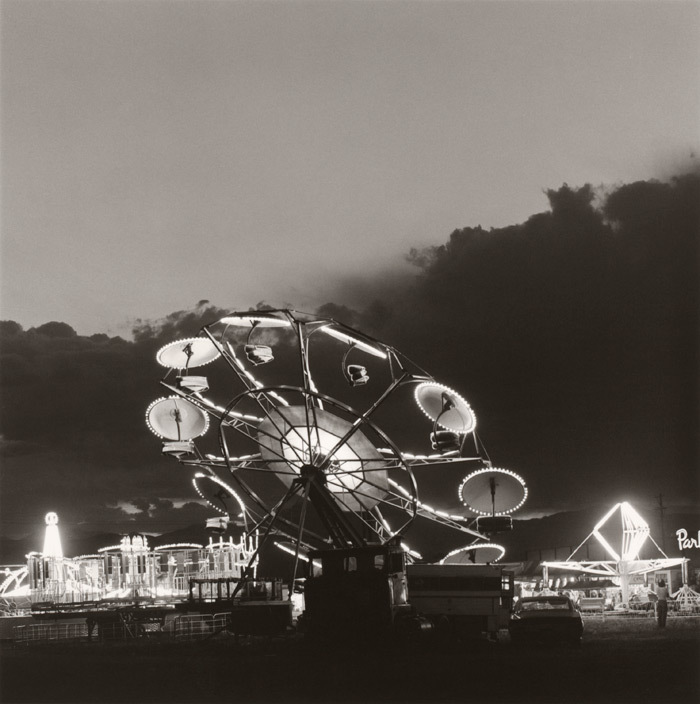 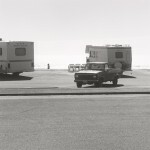 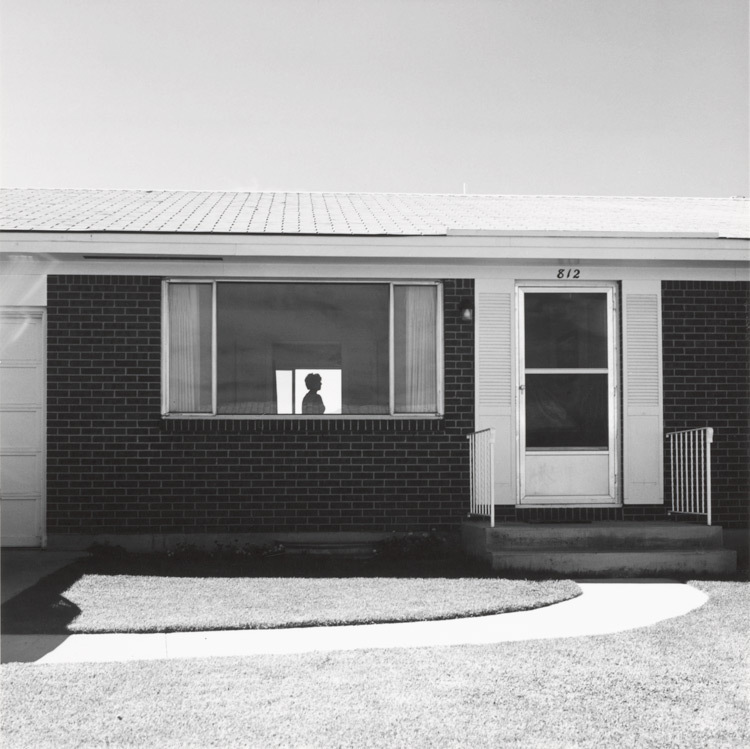 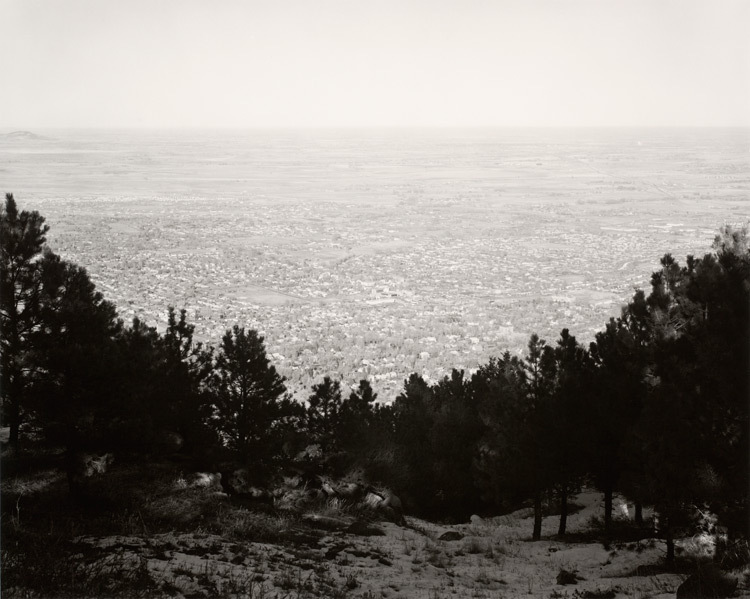 In response to the rapid development of his surroundings in Colorado Springs and Denver, Adams began photographing a landscape marked by tract housing, highways, and gas stations. 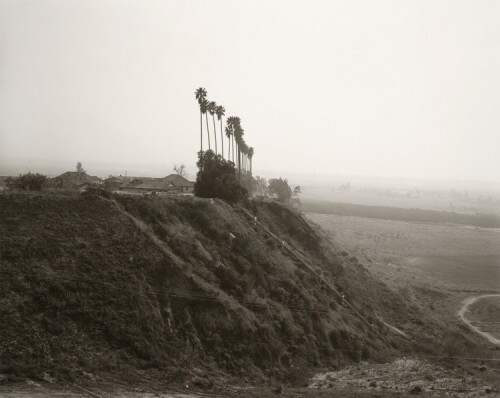 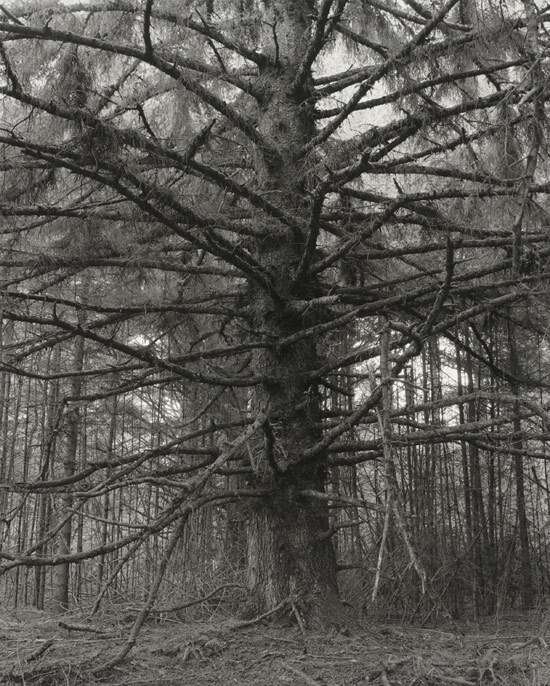 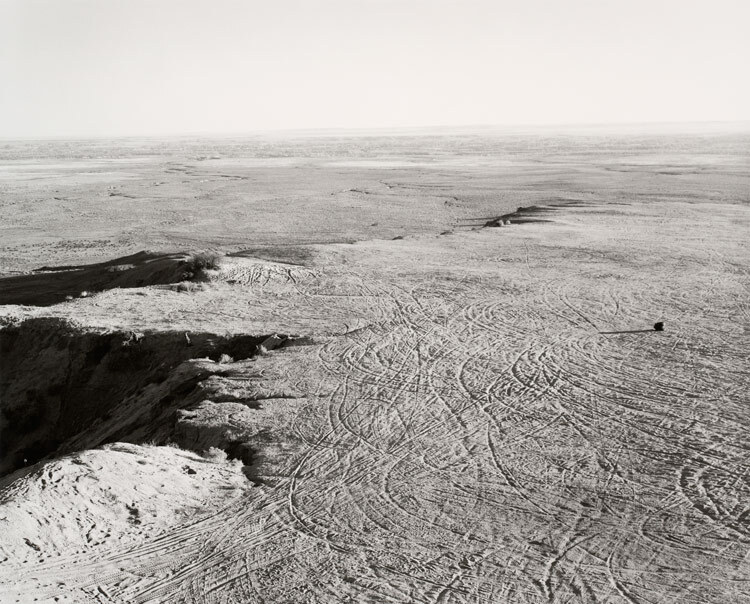 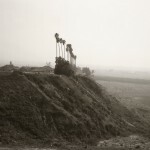 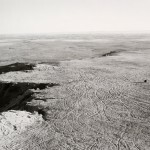 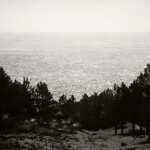 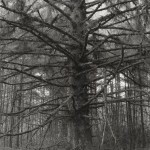 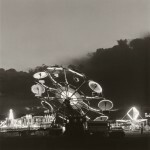 His photographs, Adams says, “document a separation from ourselves, and in turn from the natural world that we professed to love.” Nearly 300 prints showcase Adams’ career, from his early shots of Colorado’s desolate terrain to his recent works documenting migrating birds in the Pacific Northwest, with special focus on his portrayal of the Los Angeles region.